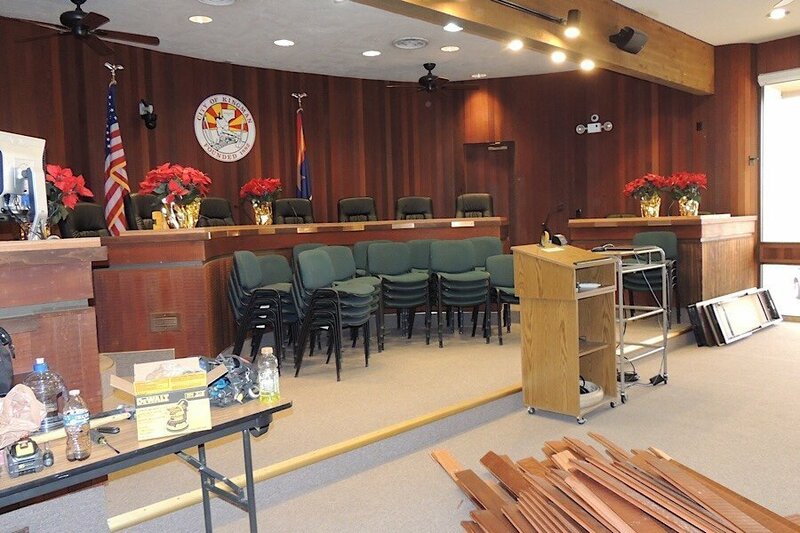 KINGMAN, Ariz. – After nearly two years of contracting with the county for use of their facilities, the Kingman City Council is returning to its newly-remodeled council chambers, April 16, 2019. The ribbon cutting will take place at 5:15 p.m., located at 310 North 4th Street, immediately before the work session begins. 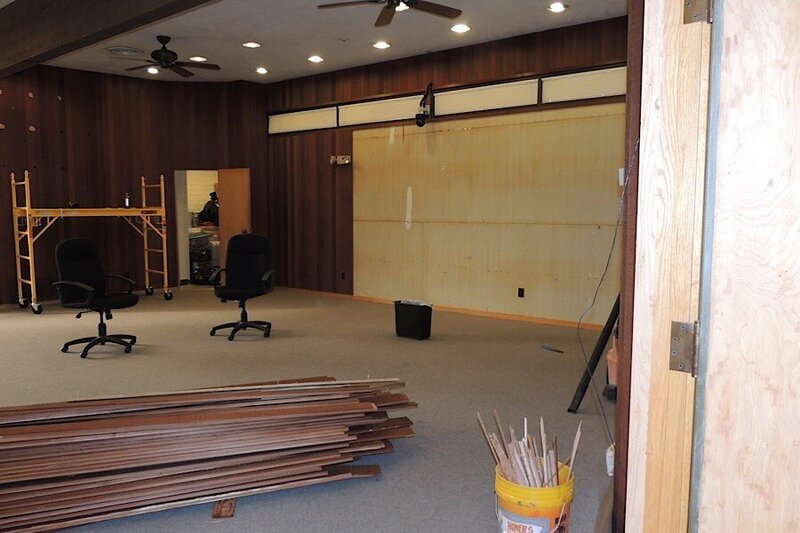 The Council meeting begins at 7 p.m.
“Myself, and all of Council are very excited to come back to the City Complex, with a fresh new look to conduct our business, and welcome those who wish to attend,” Kingman Mayor Jen Miles said. 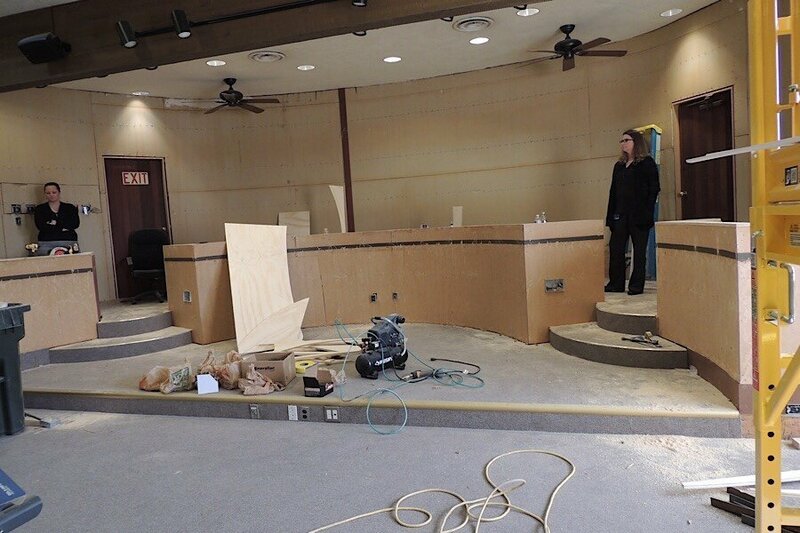 “The city staff did such an amazing job with the remodel to update the look and feel of Council Chambers,” said City Manager Ron Foggin, “Two of our team members are very talented in their skills to get this work completed in a timely manner, and under tight budget constraints.” The city spent about $17,000 on the completed remodel. Final images of the project coming soon!